If you caught my last post you know that today marks that start of the highly anticipated Nordstrom Anniversary Sale! If you’re a Nordstrom Cardholder you can begin shopping today and if you’re not a cardholder you can begin shopping July 20th. If you’re not a cardholder and REALLY want some of these pieces I highly suggest getting a card. Last year SO many of the things I wanted sold out before access even opened to the public. Since I’m super pregnant this year I stuck mostly to the basics that I know will fit me post baby (cardigans, button-ups, boots, sneakers, etc.) so I’m linking all of that below. There are some denim pieces I have my eye on so I’m also linking those but I didn’t purchase any for myself since I clearly can’t try them on (and don’t expect them to fit anytime soon) lol. 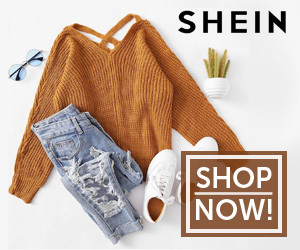 Don’t forget that if you’re a Nordstrom Cardholder and decide to make a large purchase during this sale to use your TRIPLE points day! Best Shoes – Coming soon! 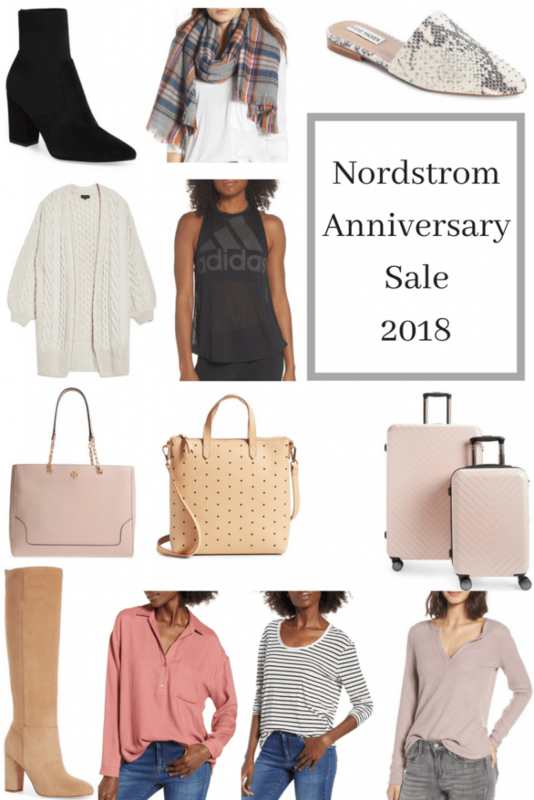 Next Post Nordstrom Anniversary Sale 2018 – Kids & Baby & $850 Nordstrom Gift Card Giveaway!